Mid-America Hunting Association (MAHA) has been providing private leased land hunting in Kansas, Missouri and Iowa since 1965. 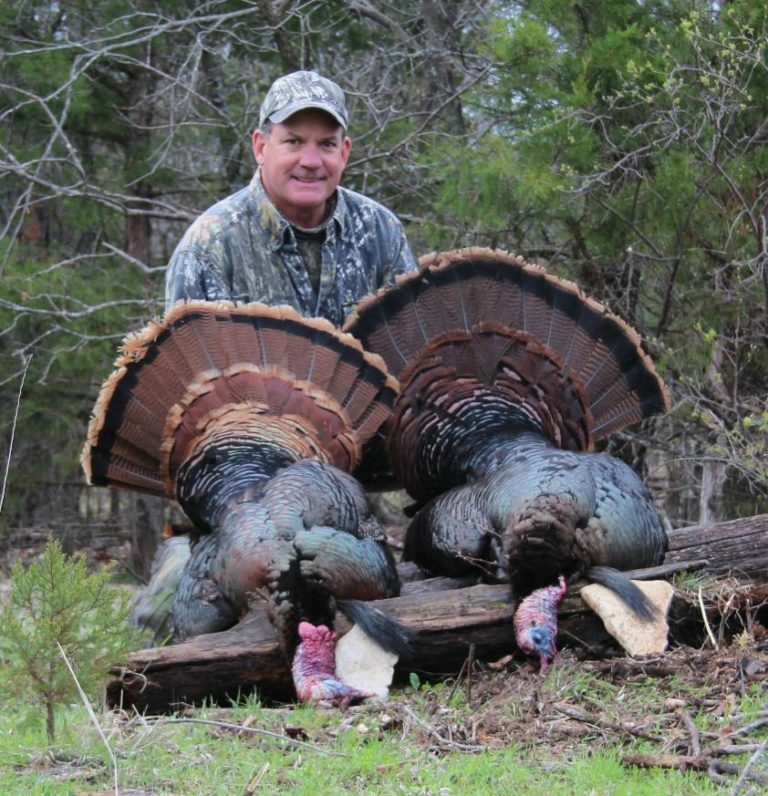 Members have a choice to hunt deer, turkey, pheasant, quail, duck, goose or fish. All the land has been scouted and leased directly from the landowners by Jon Nee, owner since 1982. We currently have 165,000+ leased acres across 77 counties. All farms are mapped on county road maps with aerial photos and GPS coordinates. Each hunt is controlled by a telephone or online reservation/map system to ensure safe quality hunting. Reservations can be made 24/7 the day you hunt or up to 30 days in advance. Jon Sr. graduated from the University of Missouri in 1980 with a Bachelor’s Degree in Journalism. He worked for the club for a year and a half prior to acquiring ownership in 1982. At that time the name of the club was Mid-America Game Bird Association since most of the members were upland bird and waterfowl hunters. 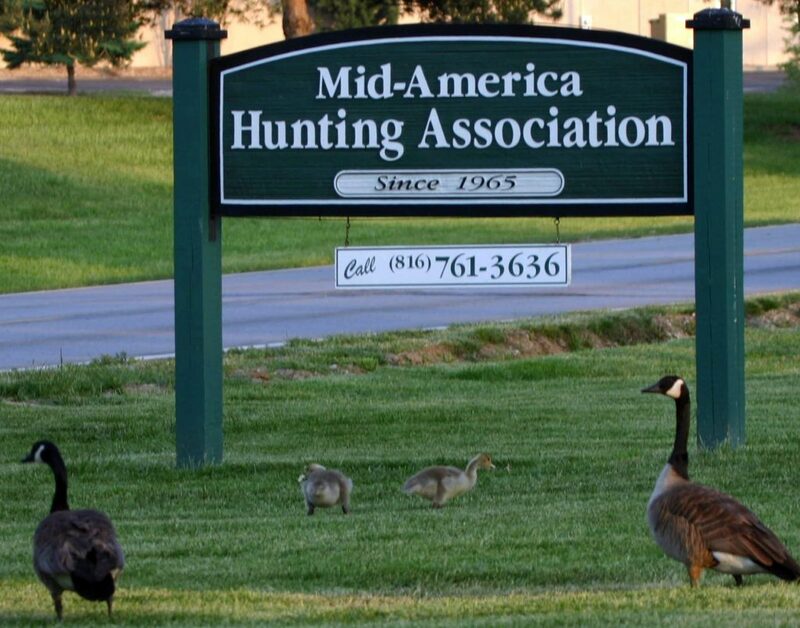 As the demand for deer and turkey increased the name changed to Mid-America Hunting Association. Jon Sr. negotiates and sustains each lease agreement, some of which we been in the club since the early 1980’s. 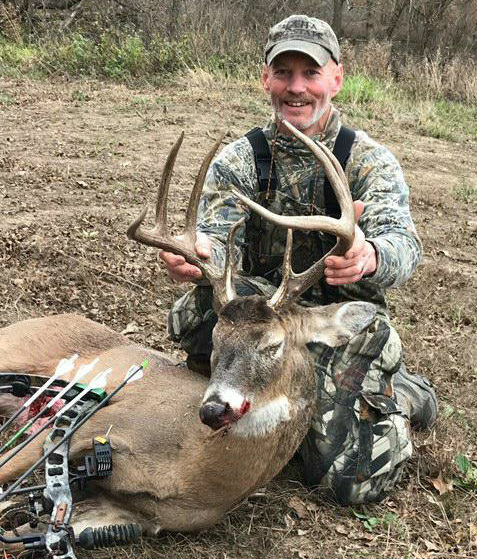 Jon is an extreme outdoor enthusiast and has dedicated his life to maintaining landowner relations and providing quality hunting to the Association. Jon Jr. has been exposed to the outdoor industry since a very early age. He has accompanied his father hunting, fishing, meeting with landowners and scouting land since he was old enough to walk. Susie manages all the inside workings of MAHA. It is her friendly voice you hear first when calling into the Club. She wears many hats in her role as Office Manager. Her primary role is to support member needs. 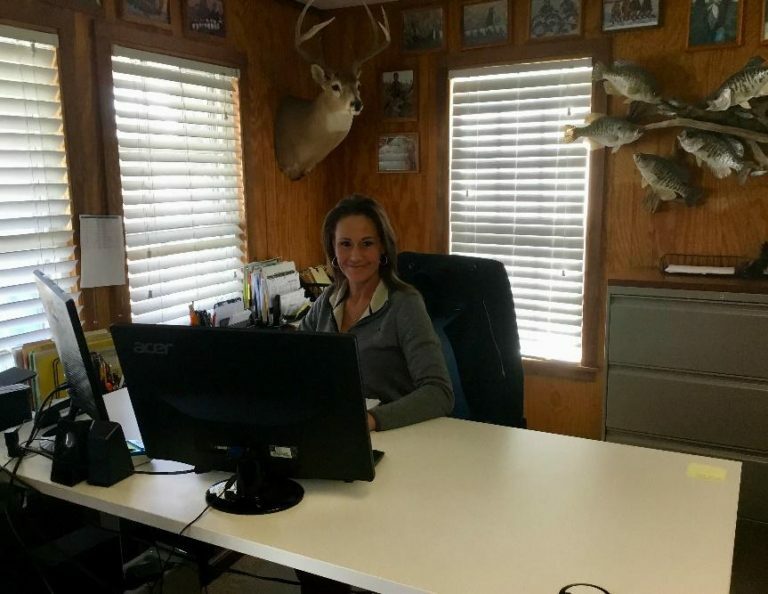 Susie is the GO TO person who assists new and existing members with accessing the online map & reservation system, as well as answer any other questions that arise. She creates and updates MAHA maps, aerial photos and GPS coordinates for over 1,000 farms currently under lease. 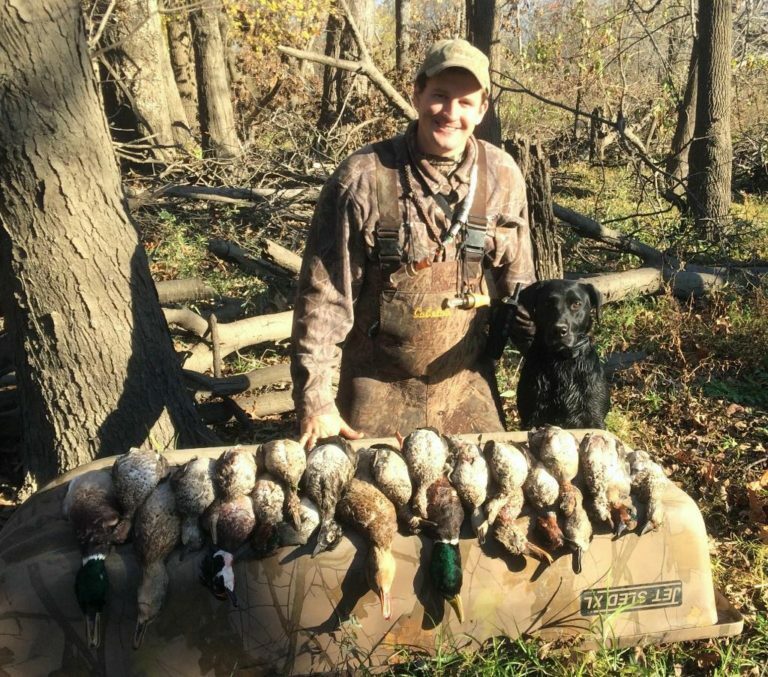 Bruce has been on the MAHA Team since 1984 and lead the way every fall to build and cover duck blinds, gather rippy grass and assist in every manner to maintain MAHA wetlands. Bruce and Jon Sr have covered 600 plus duck blinds over the years and consider each other as true partners.